With a population of 1.24 million in Transylvania, Hungarians have been calling for self-government from the Romanian state since 1920. The request was made stronger after the fall of Nicolae Ceausescu’s dictatorship in 1989, but 23 years later the expectations of the Transylvania Hungarian movement have not been fulfilled. 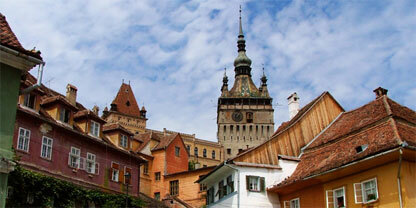 Since Romania joined the EU in 2007, the Magyar autonomy strategy is increasingly going through Brussels. Last week, Hungarian parties and organizations made a renewed called for autonomy during the meeting of the European Free Alliance’s foundation Centre Maurits Coppieters in Szováta (Szekler Land, Transylvania).